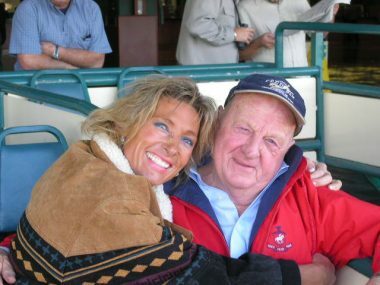 The Founder – Equolution – All the Equine Science w/o All the drugs! Dr. 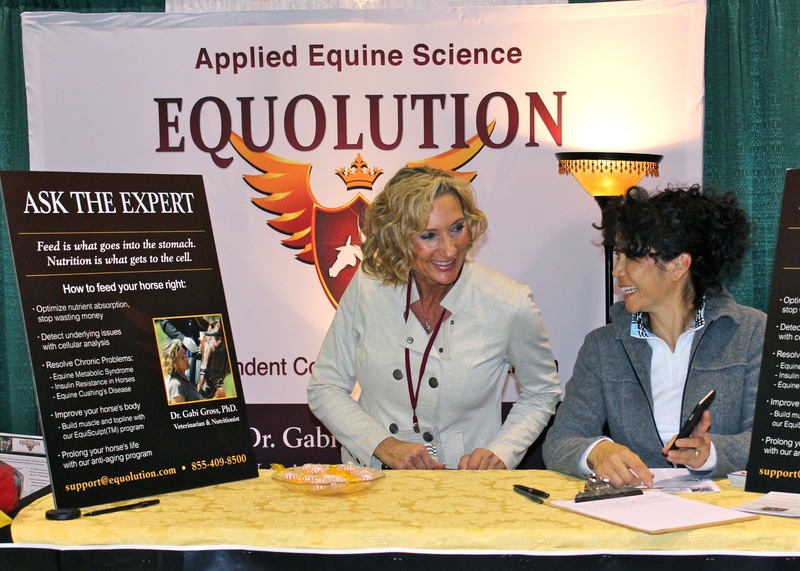 Gross is the founder of Equolution(R), a foundational, natural health-restore concept for horses. 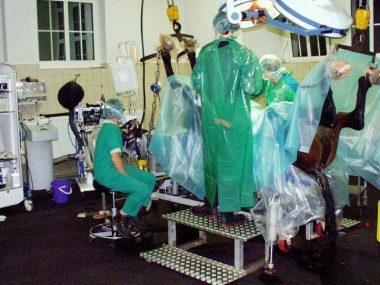 Dr. Gabi obtained her Veterinary license in 1987 in Germany at the Veterinary University Hannover (TiHo Hannover). Long retired from Veterinary practice, she focuses on teaching the concept to Equestrians, Veterinarians and students. From early on in her career, “Dr. Gabi” realized the value of foundational healing approaches, with focus on nutrition and owner-education. She expanded her University education in Pharmacology and Neuroscience in 1989 in form of a post-graduate research degree (PhD) in the team of Prof. Dr. W. Loescher. Being retired from conventional Equine Veterinary practice, Dr. Gross focuses on educating Equestrians how to keep their horses naturally healthy. Dr. Gabi also works as an independent consultant, researcher and scientist for progressive companies focused on new advances in health and medicine. Dr. Gross has spent her whole life with horses. Growing up in Germany as a jumper and dressage rider, she later trained and owned a US horse racing stable (2004-2008). During this whole time she worked on fine-tuning her Equolution(R) programs. Developing her proven systematic, practical approach for horse health management took nearly three decades from when it was just a concept in her mind. Since then the concept has helped thousands of horse owners internationally. Imprinting was her work at the Equine colic and lameness clinic in Kerken, Germany, which, through quite dramatic examples, taught her that ‘An ounce of prevention is worth a pound of cure’, especially for horses. Further interest in innovation and teaching was fueled by her teachers at New Bolton Center, in particular Dr. Dr. Virginia Reef, PhD., who sparked her interest in research during her stay in 1985. Dr. Gross is a dedicated parent of two boys, now young adults. In her free time she enjoys working out, riding, dancing, painting, cooking, good restaurants, travel, conversations with great minds and close friends and … learning more. Go figure! Disclaimer: Please note that this method is NOT Veterinary Medicine. The content on this site is for informational purpose only and not intended to diagnose or treat a disease or an injury.